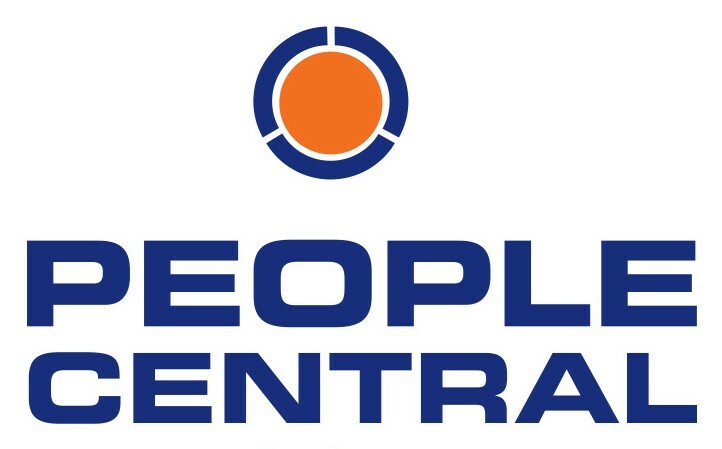 The People Central experience is designed to deliver the world’s finest tests and assessments in an easy, responsive and cost-effective 3-stage process. Determine what tests & assessments to use. How will the tests & assessments be deployed? Test & assess your candidates within 24 hrs. Wondering which tests and assessments are most suited to your organisation or vacancies? We assist employers every day in selecting the tests and assessments that will assess the competencies, skills & behaviours associated with success in the job. Contact us for help and advice. If you already know what you want you can just call us and place the order. If you have used tests and assessments before but want to explore cost and time effective alternatives give us a call and we are happy to go through your options. All of our tests & assessments can be completed online & deploying them can be as simple as emailing your candidates a link and giving them a courtesy call. 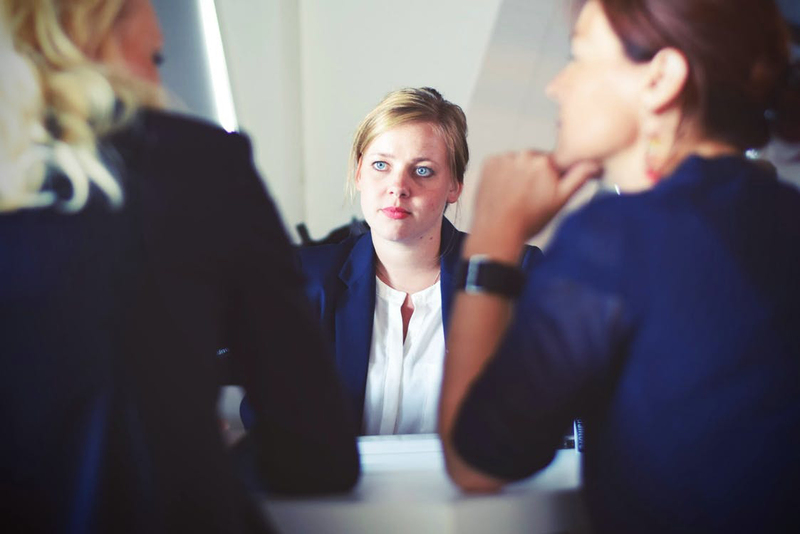 Some clients prefer their candidates to be supervised & we have a nationwide network of qualified assessors in most NZ cities to deliver supervised testing. We test & assess your candidates. Testing and assessment sessions are set up for your candidates and candidate assessment reports sent to you within 24hrs of completion. Use us to determine the testing and assessment tools that best suit your business. With the right tools, you can dramatically the risk of hiring the wrong person. Use our expertise to identify suitable methods for delivering the tests and assessments are determined. As a guide, personality profiling can be completed online. 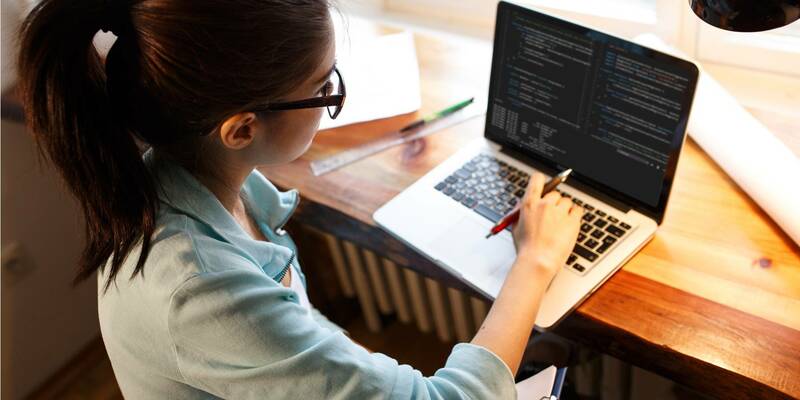 Most IT and software skills tests can also be completed online. Ability Tests typically require supervision by a qualified practitioner, although online options do exist. Within 24 hours of you calling us, online tests can be ready for your candidates to complete. Within 24 hours of your candidate completing online tests, results and feedback are delivered to your hiring manager. Supervised tests can be held at a location close to your candidate and scheduled to fit into your interview plan. All communications with your candidates or staff can be handled by us, so all we need from you is their names, email address and a contact phone number. We do the rest and get the results back to you within 24 hours, so as not to slow up the selection decision. You will receive thorough feedback on each candidates performance, including interview questions to address potential concerns. After the selection process is concluded, we recommend every participant receives a copy of their performance report and the opportunity to discuss their report with the same qualified consultant, regardless of whether they were successful. This has a proven positive benefit to your reputation as an employer of choice. It also provides valuable development advice to new recruits. Call us on 0508 736 753 to get your testing and assessment process underway. Save time, money, stress and your reputation with our online testing processes.